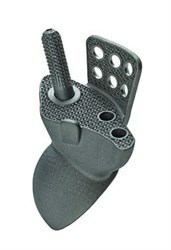 Some complex defects and anomalies can only be reconstructed with a custom-made prosthesis. 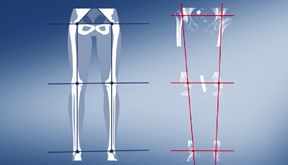 2D planning is limited when it comes to clear defect classification and could lead to insecurity in the preoperative planning and can bear certain risks. 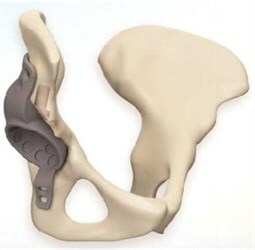 3D CT-based planning allows the surgeon to plan exactly and ensures an optimal surgical work-flow.